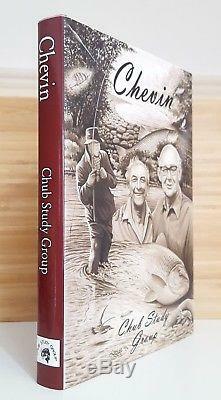 The Second Chub Study Group Book. Edited by Steve Plumb and Bruce Vaughan. An excellent copy of this highly sought-after book. 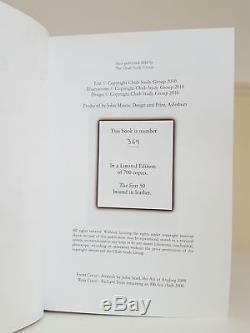 Number 369 of only 700 copies produced (50 of which were bound in leather). 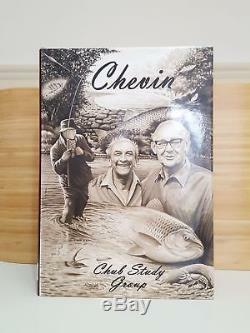 One of the most highly sought-after of all the modern coarse angling books - an essential book for any specialist coarse fishing library. 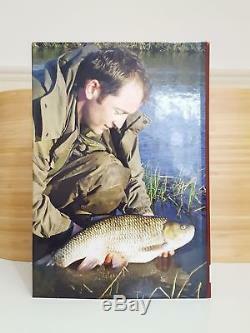 Pictures show the actual copy being offered for sale. 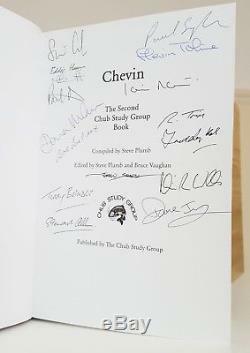 The item "Signed x16 Chevin Chub Study Group Limited Edition coarse fishing angling book" is in sale since Saturday, April 7, 2018.